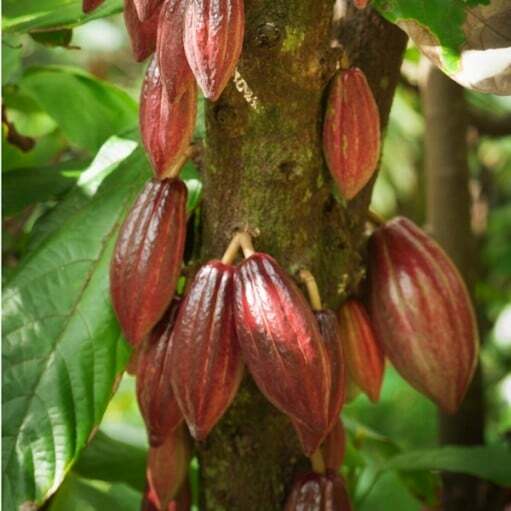 Cocoa pods on the Cacao Tree. The inside of a cocoa pod - soon to become cocoa powder. Cocoa beans are ground to a cocoa powder. 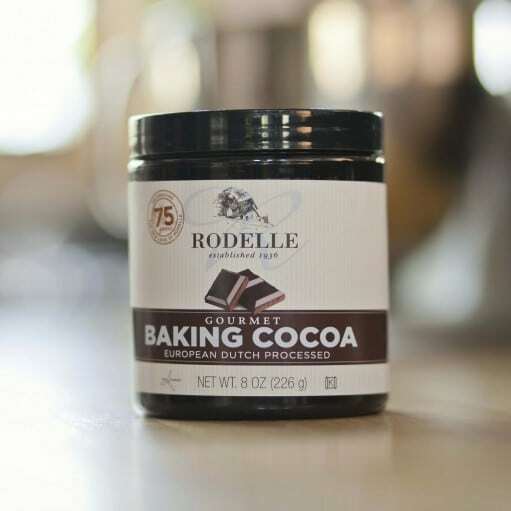 Our Rodelle Gourmet Baking Cocoa is Dutch-processed which provides a much more consistent product and flavor than natural cocoa. The flavor is very decadent which really adds a rich flavor and appearance to all of your baking recipes. When cocoa is Dutch processed it improves the solubility of cocoa powder in beverages. By alkalizing the cocoa, we are reducing some of the sourness and bitterness of cocoa powder. It’s also is much darker than other cocoa and contains a richer flavor. Rodelle's Gourmet Baking Cocoa starts from 100% Cacao - a nutritional powerhouse known for its antioxidant and flavonoid properties. We wanted to share with you all the interesting and helpful questions we have received over the years about our Gourmet Baking Cocoa. 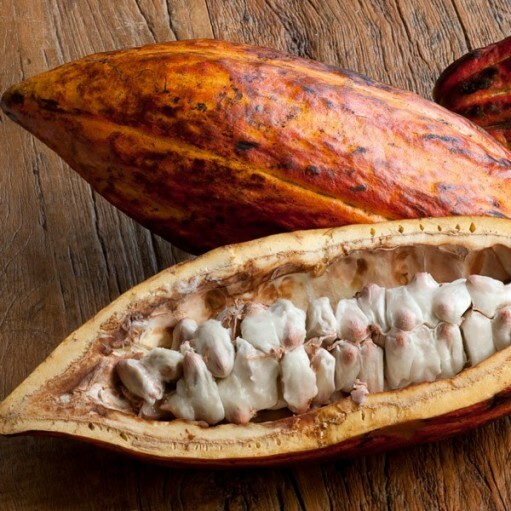 Browse our frequently asked questions and learn more about the wonderful world of rich cocoa! 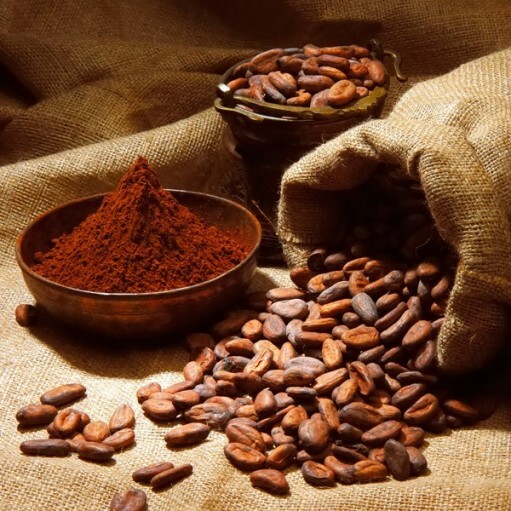 The history of cocoa beans date back before the 16th century. They have been a prevalent part of South American cultures, specifically the Mayan civilization for hundreds of years. Check out the enriching story of the cocoa bean and its journey to becoming baking cocoa in your kitchens today!